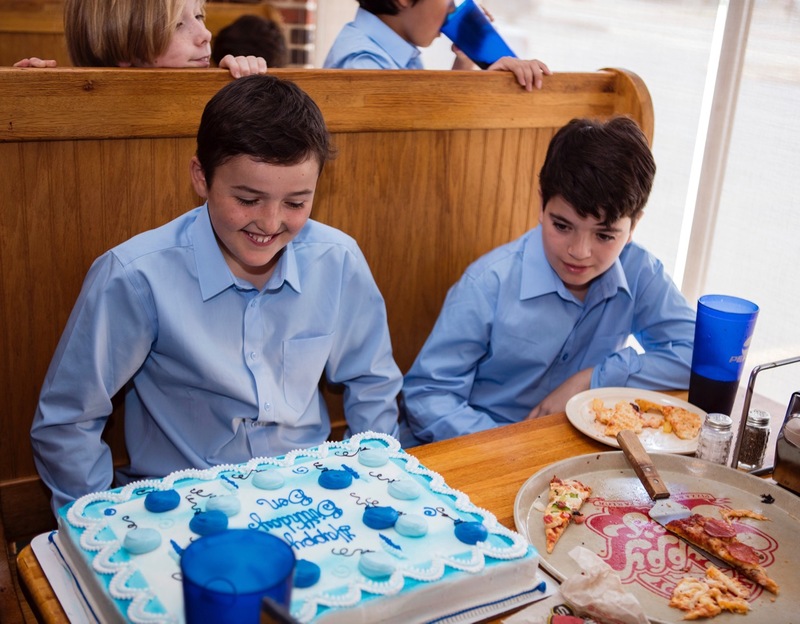 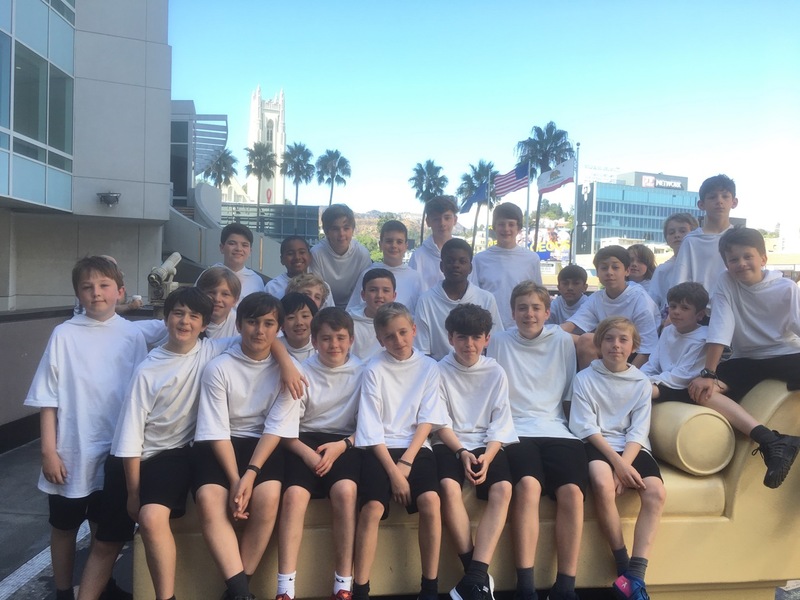 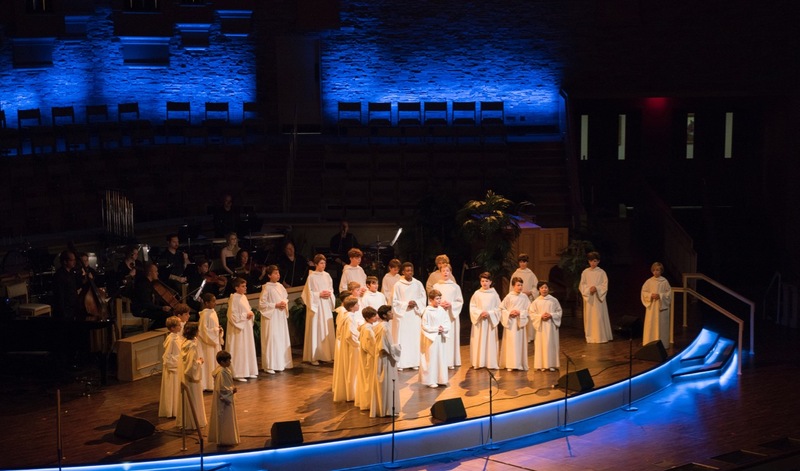 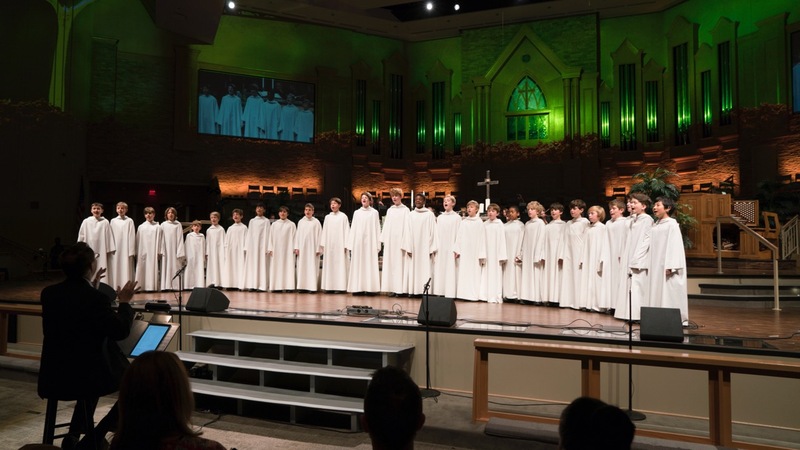 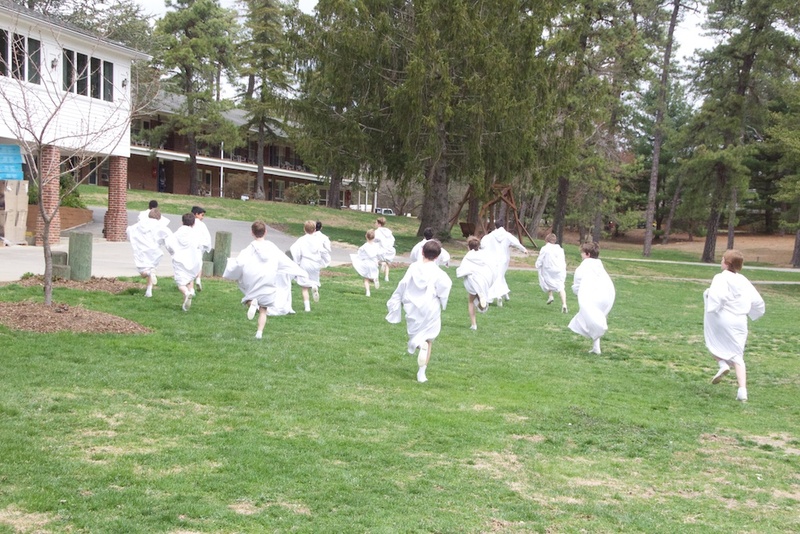 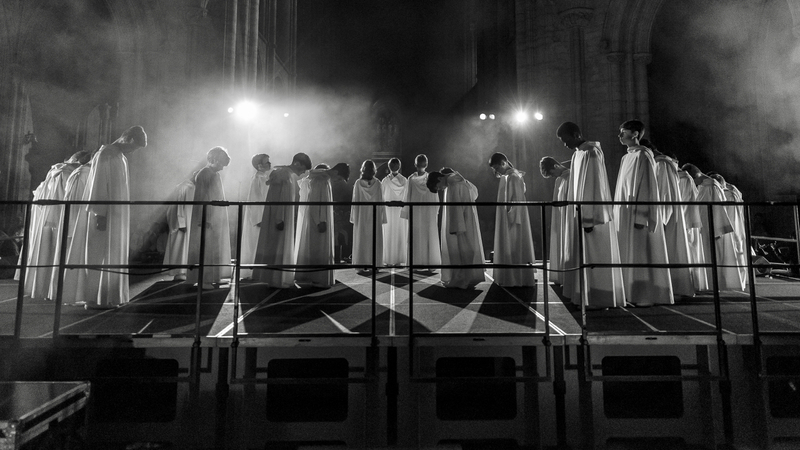 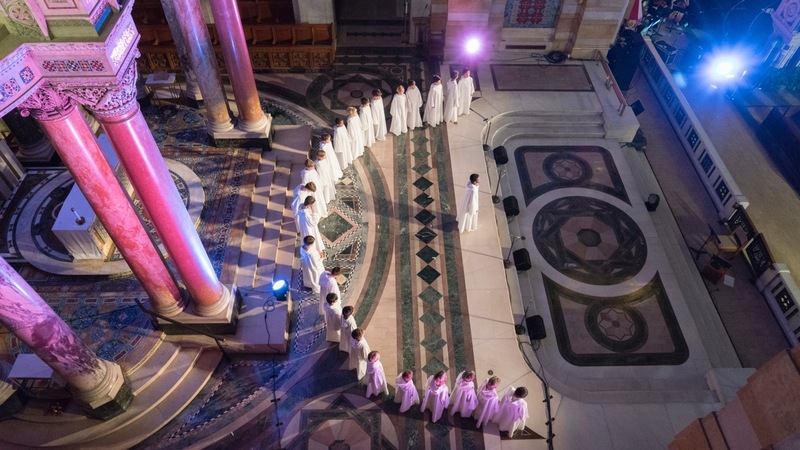 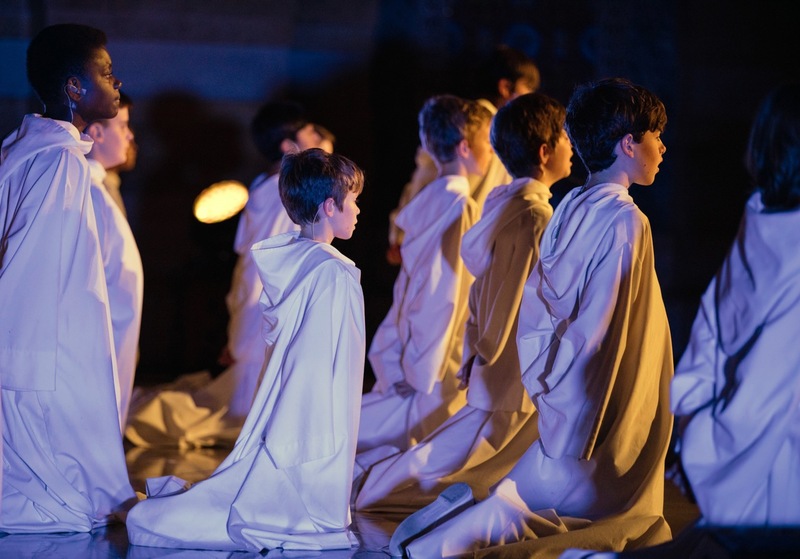 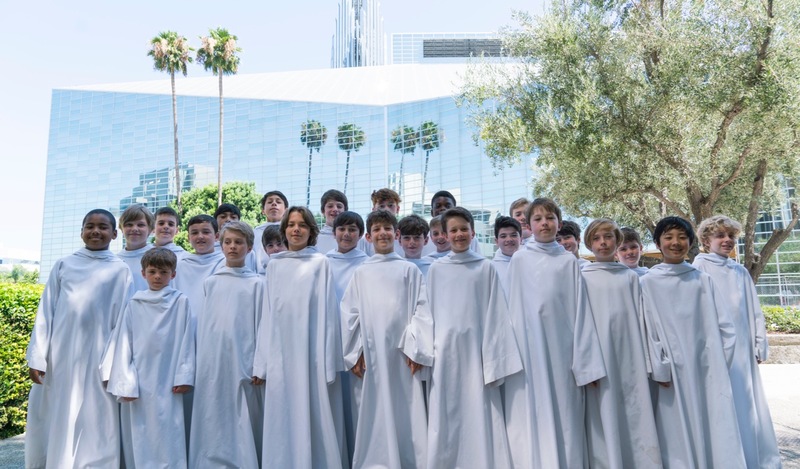 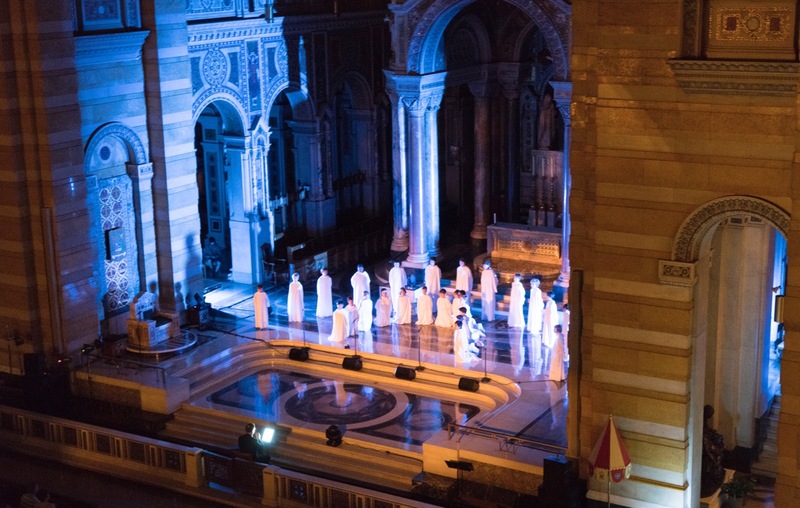 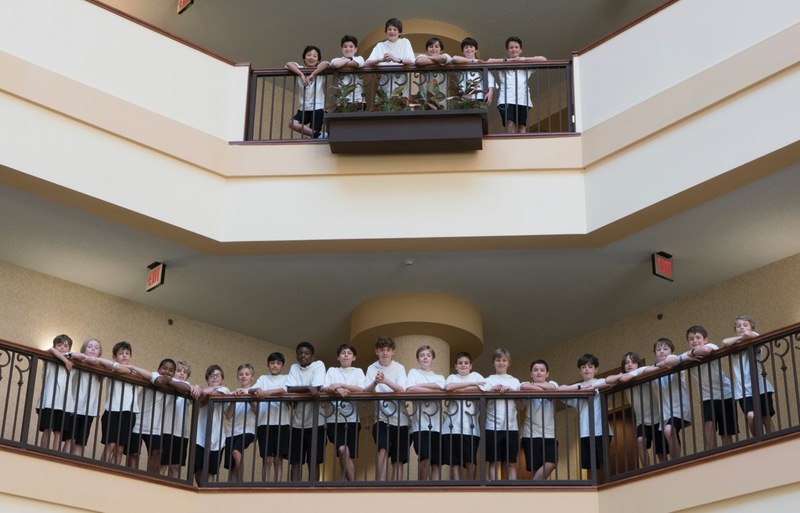 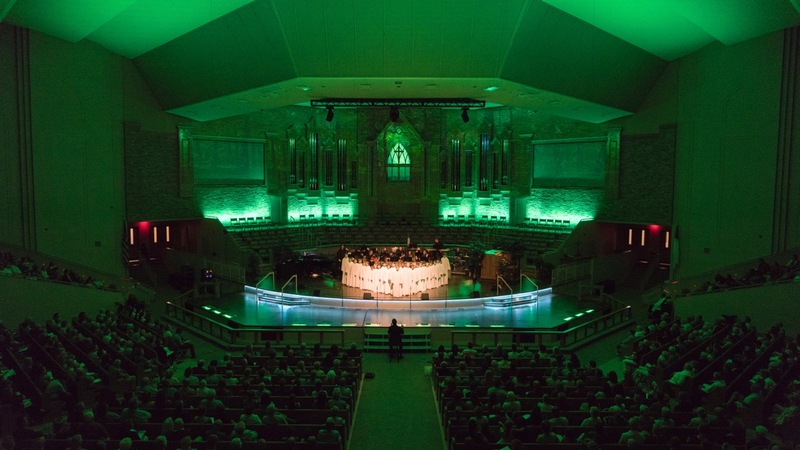 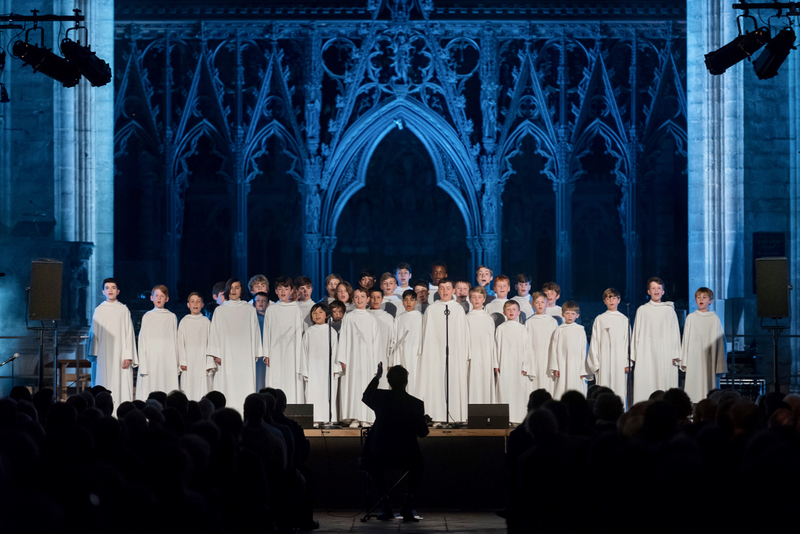 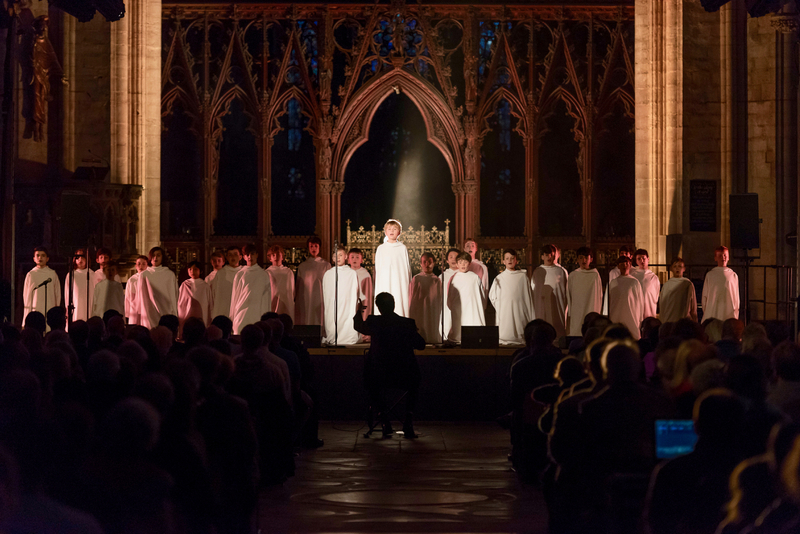 When we tour in the USA we are lucky to have fantastic support from Libera of the US. 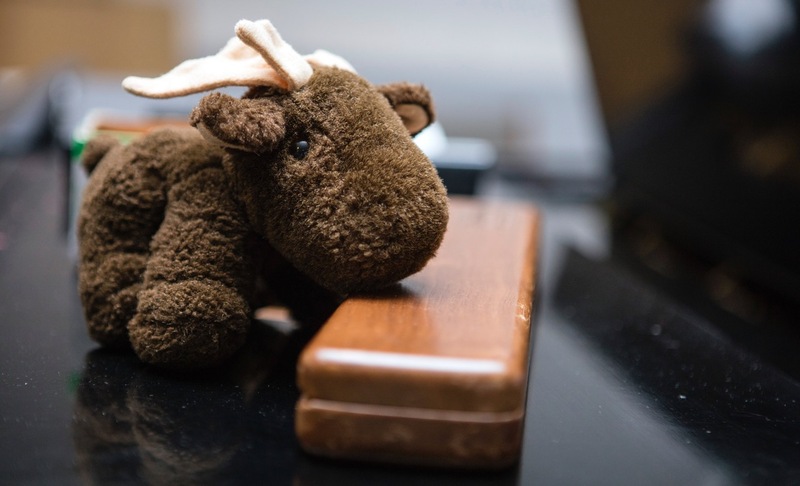 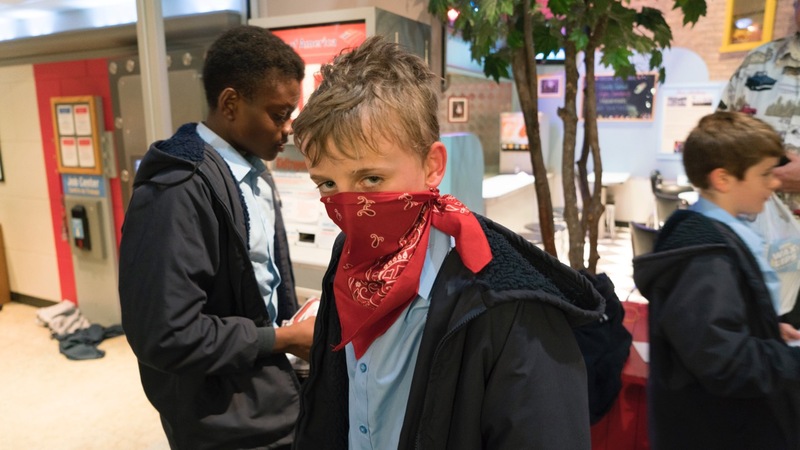 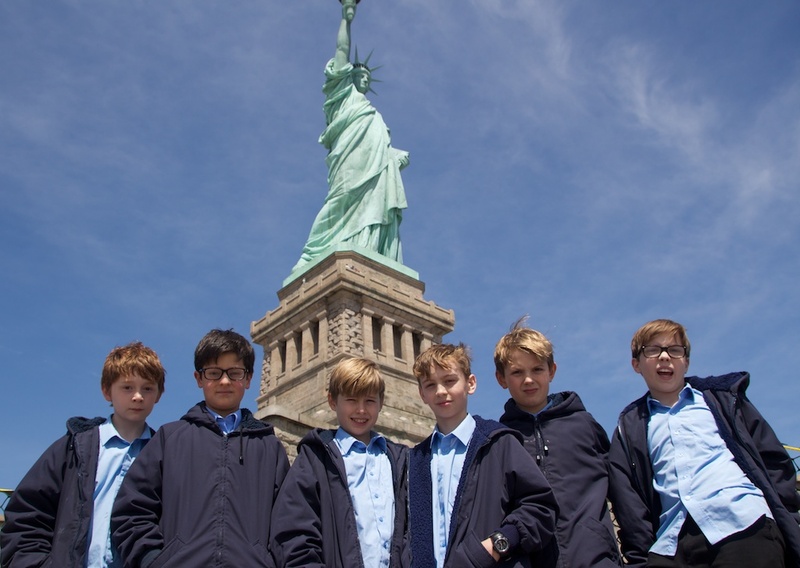 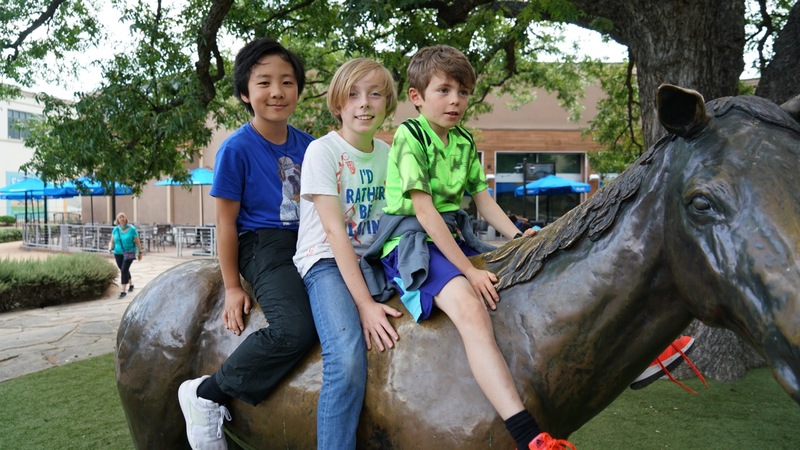 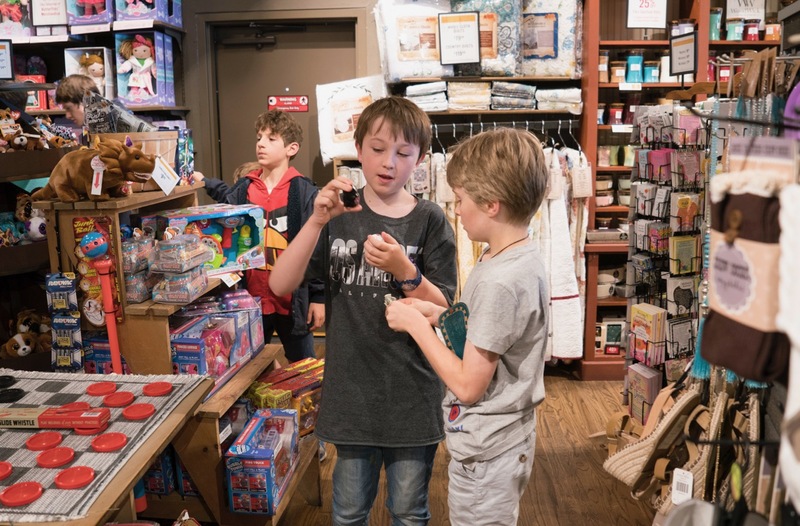 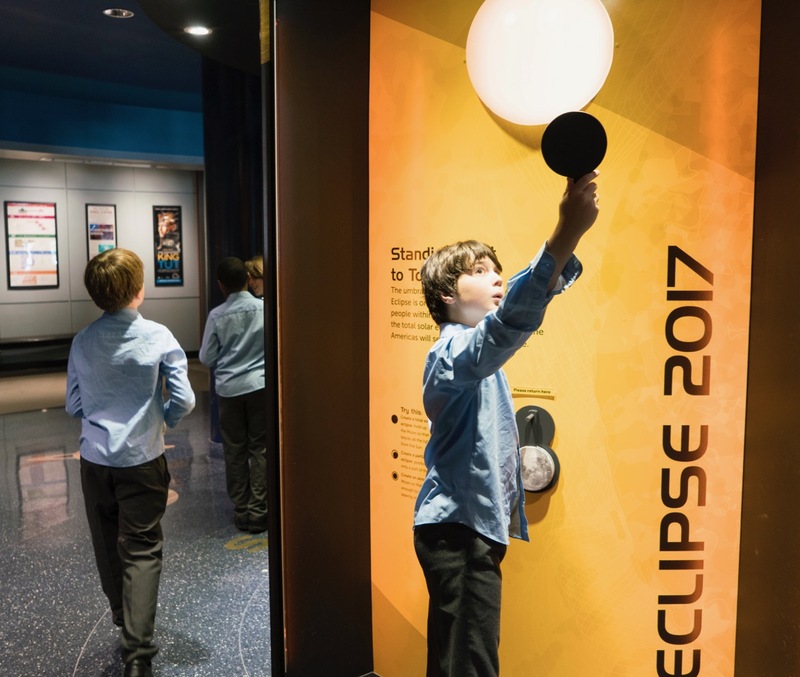 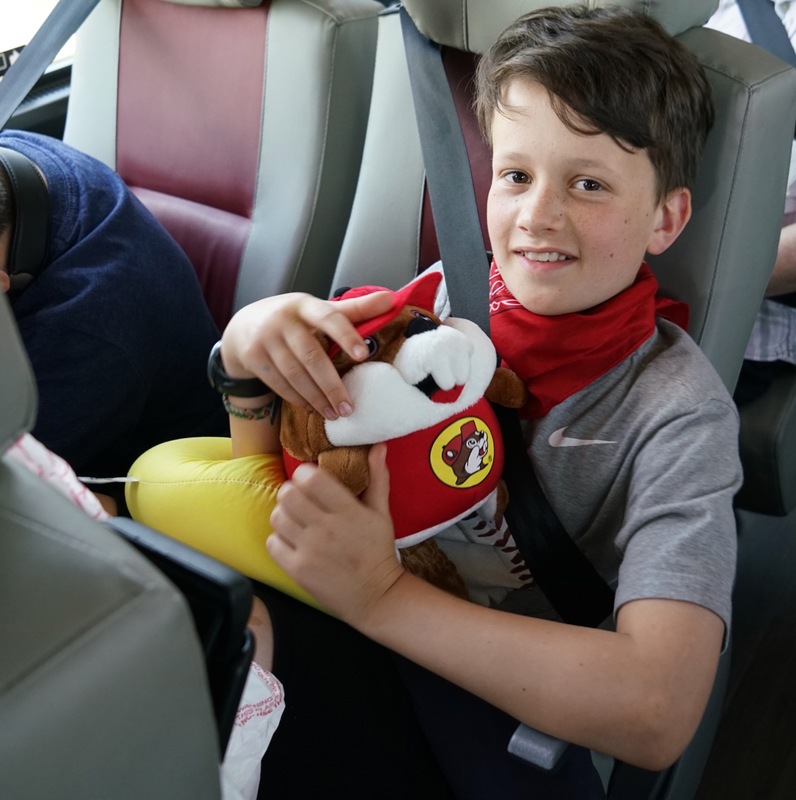 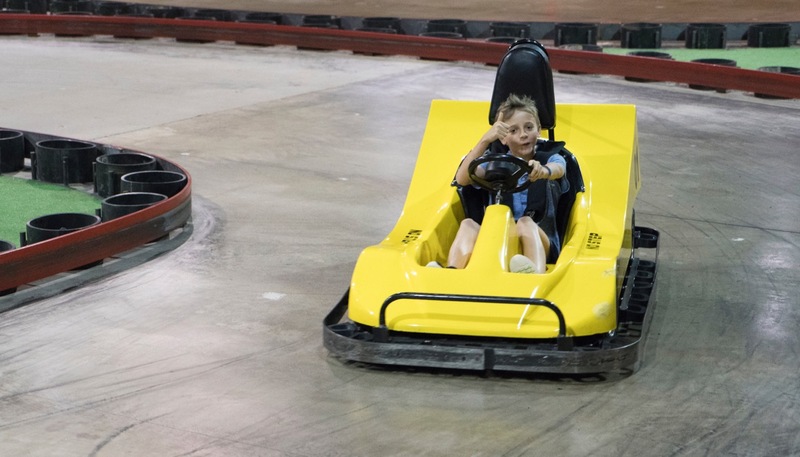 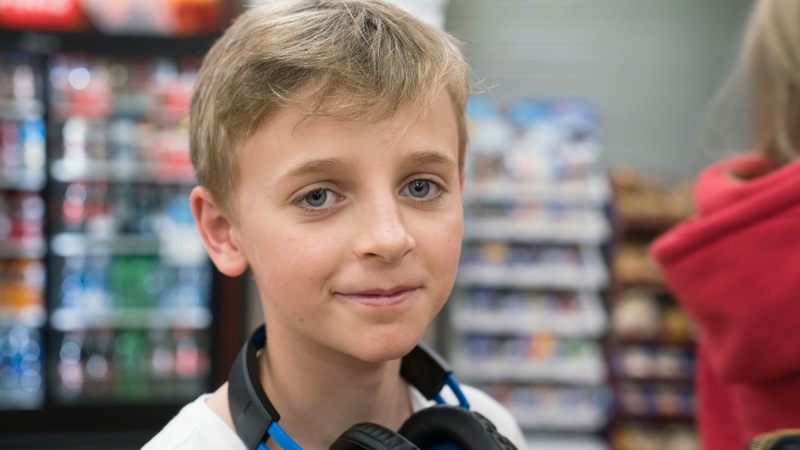 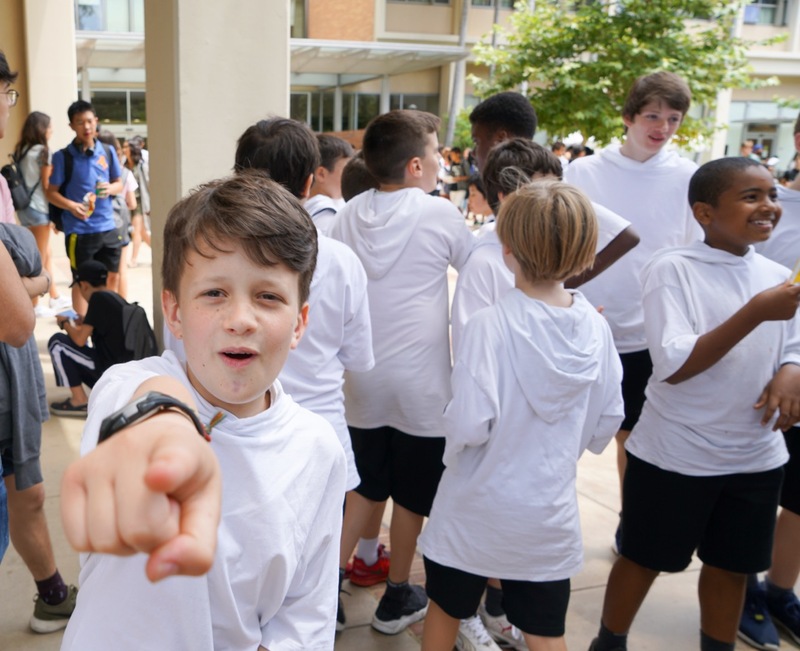 Libera of the US is a non-profit organisation run by some dedicated volunteers, whose aim is to help us with practical and financial support when we visit the USA. 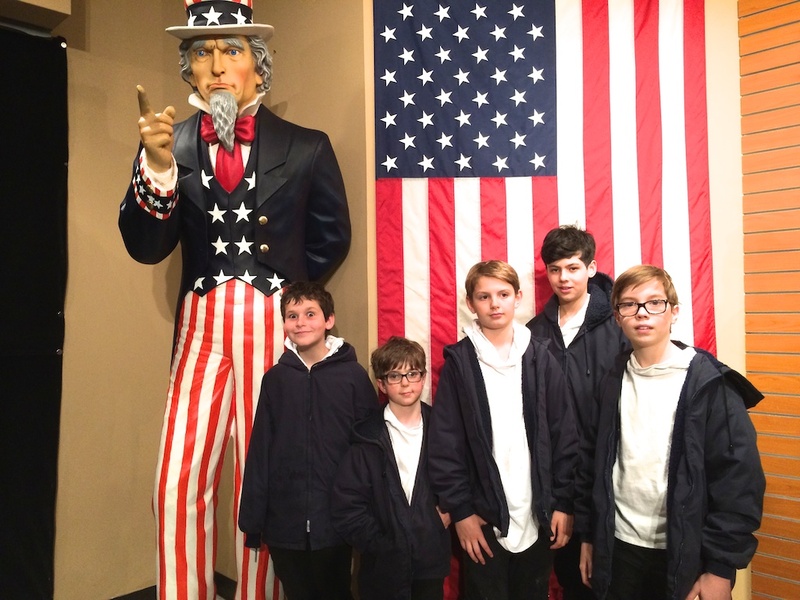 Libera of the US has 501(c)3 status which means that US Taxpayers can make tax efficient donations.